What to do with the guns themselves is a difficult question. 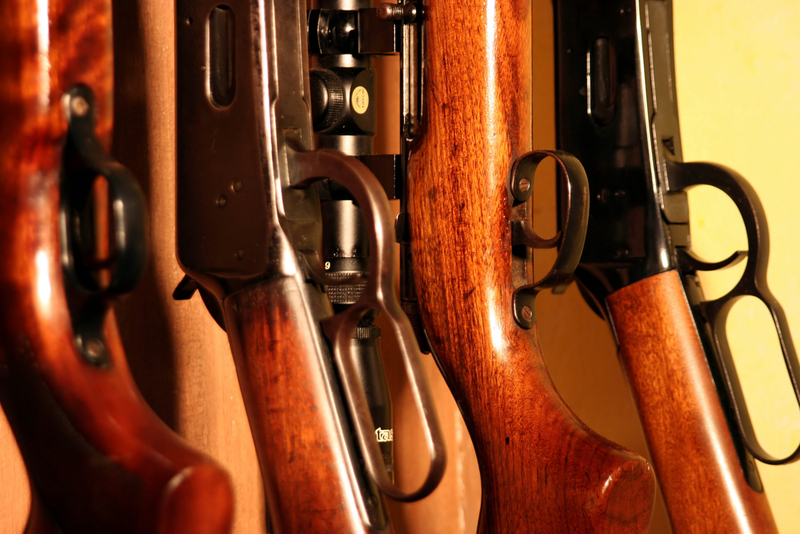 One option is to lock the weapon or weapons in a safe and store the ammunition separately. Having the guns remain in the house–even if they are locked away–can be risky. Another option is to remove the weapons from the house altogether. However, in some states, there are strict rules about transferring gun ownership, so it isn't always easy to simply give the guns away. Families should talk to an attorney and familiarize themselves with state and federal gun laws before giving away guns.